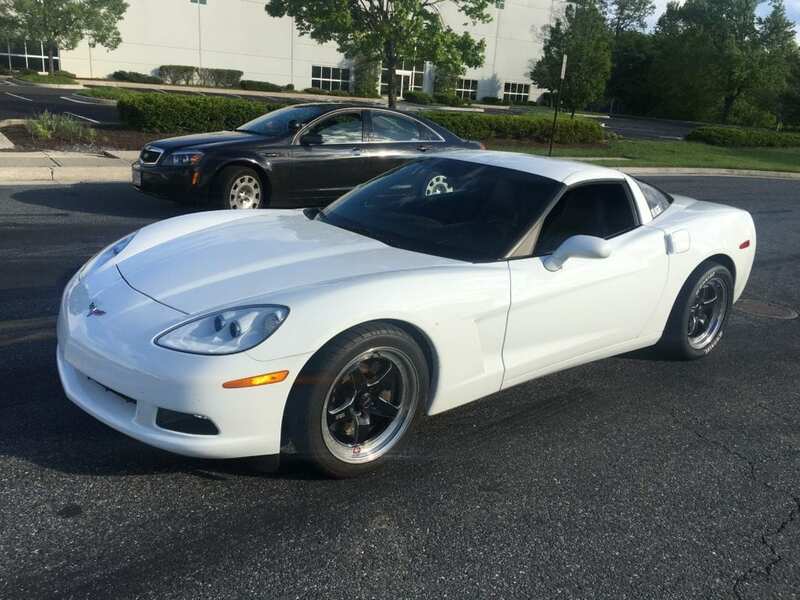 An Abingdon man was arrested after a Maryland State Police broke up an illegal street race on Sunday. At just before 6 p.m., a State Trooper was on routine patrol in the area of Kelso Drive at Rossville Boulevard, in Essex, when he saw several heavily-modified, high-performance vehicles, traveling westbound on Kelso Drive, a known hot spot for illegal street racing. Upon his arrival at the scene, the Trooper observed dozens of vehicles parked adjacent to the roadway in an industrial area parking lot, they were all custom painted and some even had “sponsored” ads like TreadHunter.com painted across their doors. Additionally, a group of approximately 35-50 pedestrians were outside of their vehicles and standing at the edge of the roadway, filming and observing two vehicles that were parked in the center of Kelso Drive. The vehicles were lined up and revving their engines, as if preparing for a race. While approaching the scene, the Trooper was spotted by one of the vehicles on the start line, a blue Mitsubishi, whose driver then fled toward Rossville Boulevard. The Trooper drove his patrol vehicle to the front of the line and exited his vehicle. As he did so, large crowd began to scatter and flee towards their vehicles to get away. 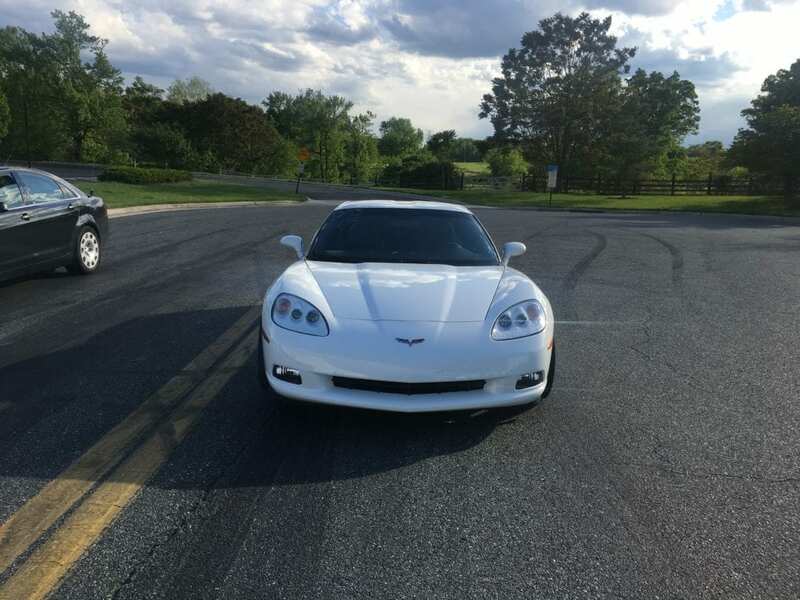 At this point, he made contact with the driver of a white Chevrolet Corvette, bearing a Delaware temporary registration. The driver was identified as Michael Chen, of Abingdon. The vehicle was parked in the center of the roadway at the start line, and was the vehicle that was observed preparing to race with the blue Mitsubishi that had fled. Directly around the vehicle, were thick rubber tread marks on the roadway from vehicles burning out and spinning their tires, which improves the grip the race vehicles have on the road during their take off. The officer ordered the crowd to disperse and leave the parking lot and roadway area. All of the vehicles left the area as a result. A visual inspection of the Corvette was performed which led to the discovery of several safety equipment violations. Chen was placed under arrest for disturbing the peace by hindering free passage. Chen was fingerprinted and photographed and released from the barrack on criminal citations. 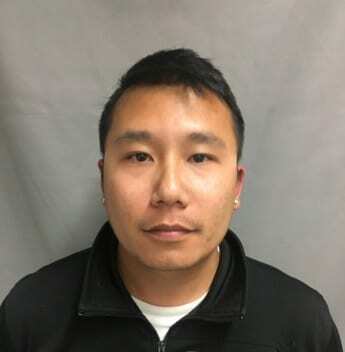 Chen was released on his own recognizance. The Maryland State Police investigations into illegal street racing are ongoing. Any witnesses to these activities are urged to report it to their local Maryland State Police Barrack.